Niki is a naturopath, nutritionist and herbalist, as well as an active member of the NHAA. 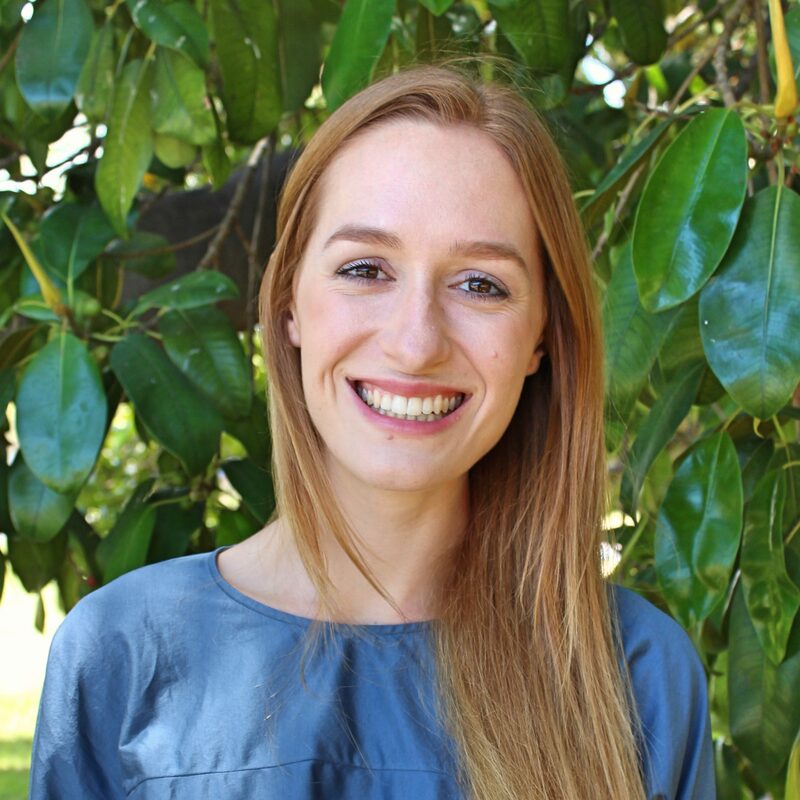 Previously located in Sydney, Niki relocated to Perth and is currently completing post-graduate education with a focus on genetics and nutrigenomics. She has extensive experience in addressing thyroid conditions, with a special clinical focus on Hashimoto’s disease, Graves’ disease and subclinical hypothyroidism. In addition to thyroid health and autoimmunity, other areas of clinical interest include stress, anxiety, sleep disturbance, digestive disorders and women’s health. Niki is passionate about integrating scientific research with traditional naturopathic principles, in a holistic, evidence-informed and results-focused approach. She has a keen interest in using pathology testing to investigate and address the root cause of her patients’ complaints, whilst arming her patients with knowledge and tools to help them return to optimal health. Niki’s aim is to transform the health and wellbeing of her patients by providing collaborative, patient-centred and personalised healthcare. Her warm and gentle manner makes her popular with the patients at PHF. More information about Niki’s approach can be found at her website, at www.nikicleuet.com.